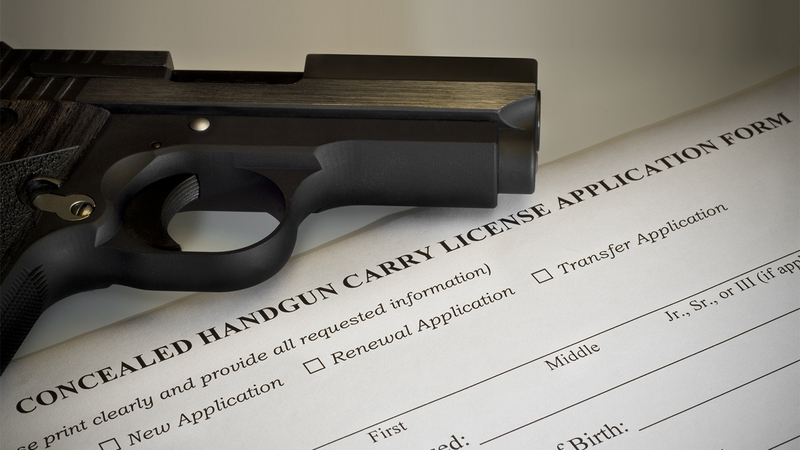 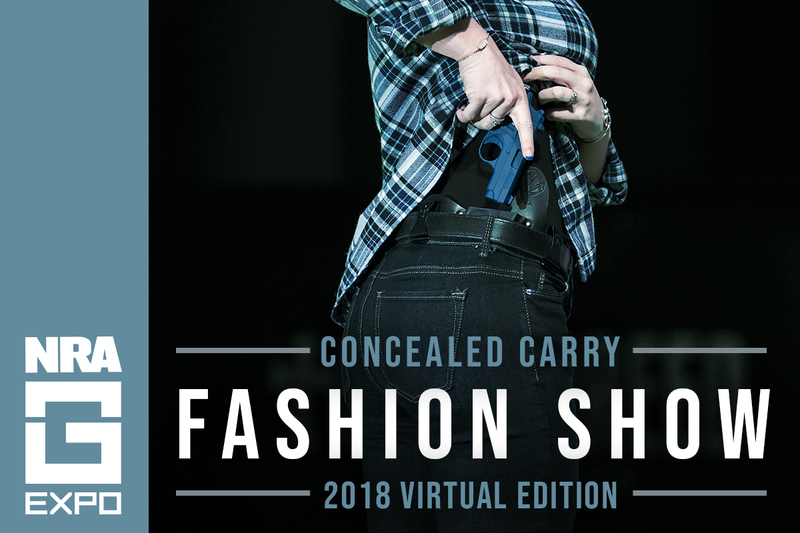 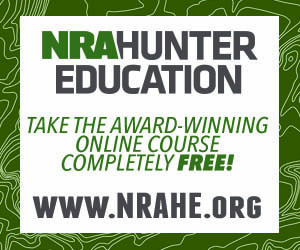 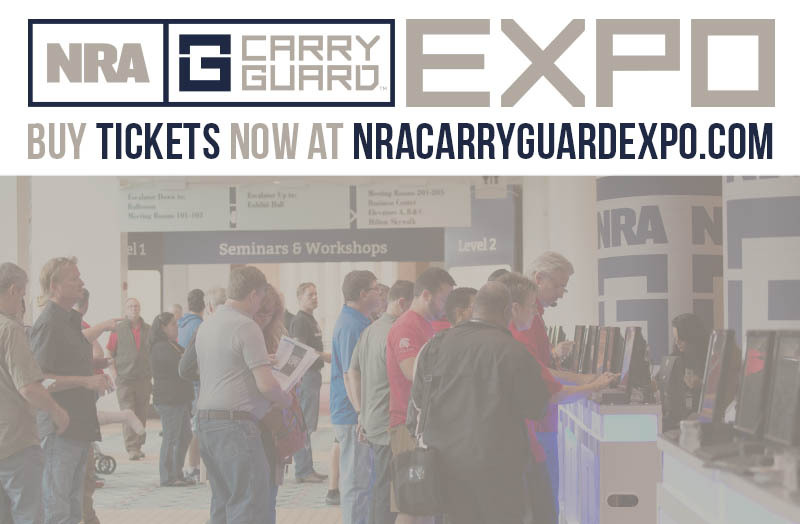 Your search for nra carry guard expo matched article(s). 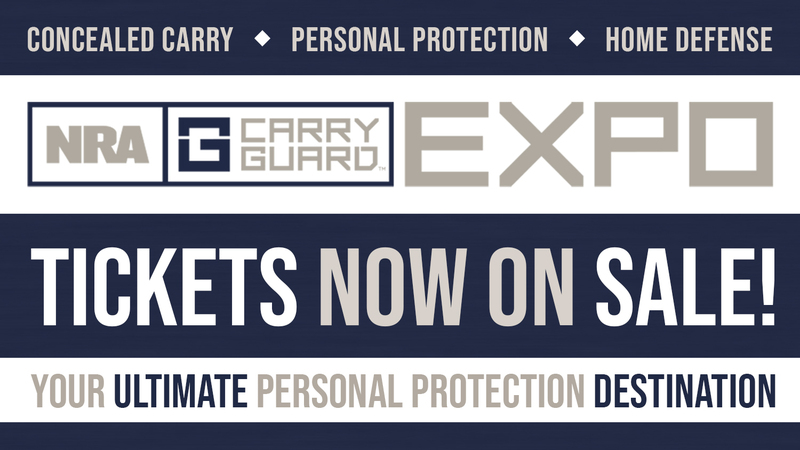 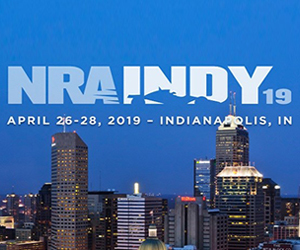 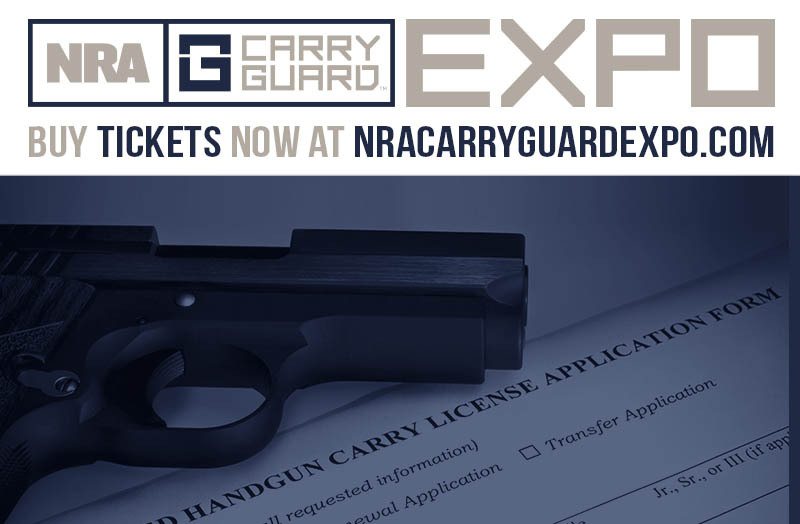 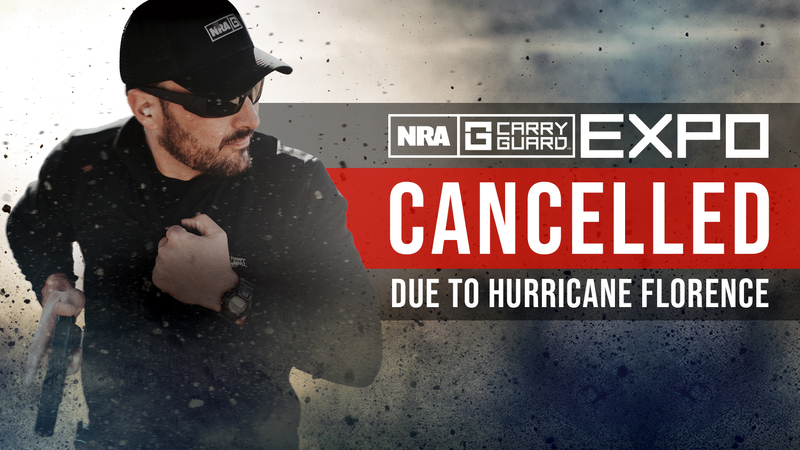 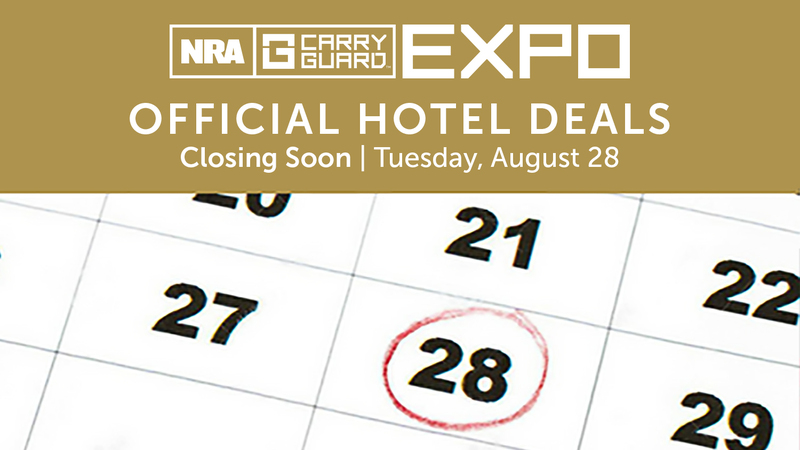 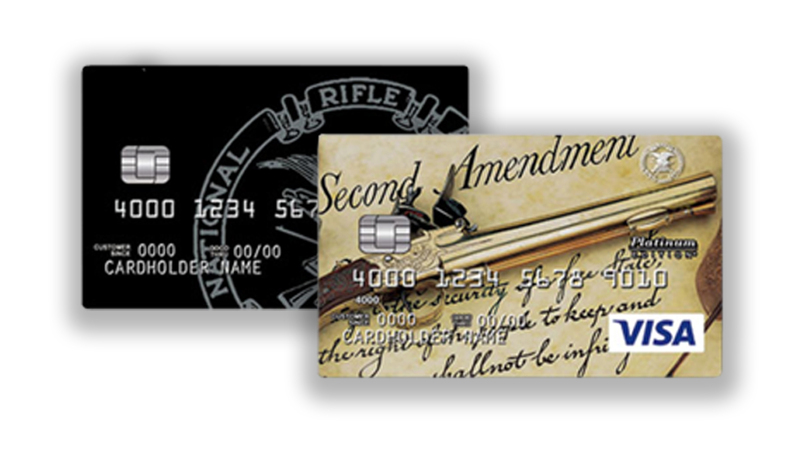 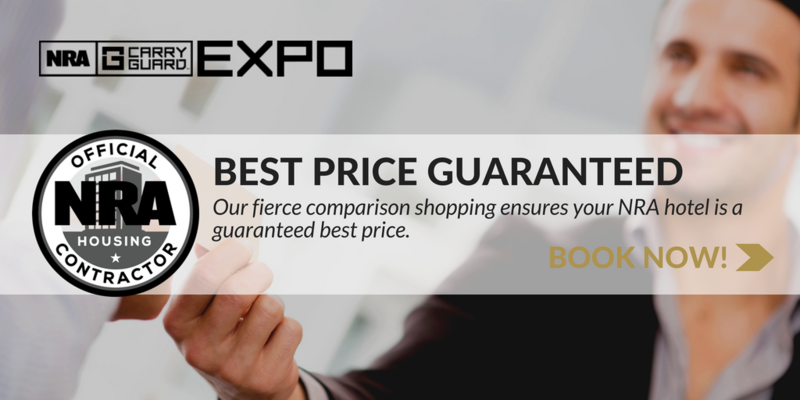 Book Your NRA Carry Guard Expo Hotel Stay Now! 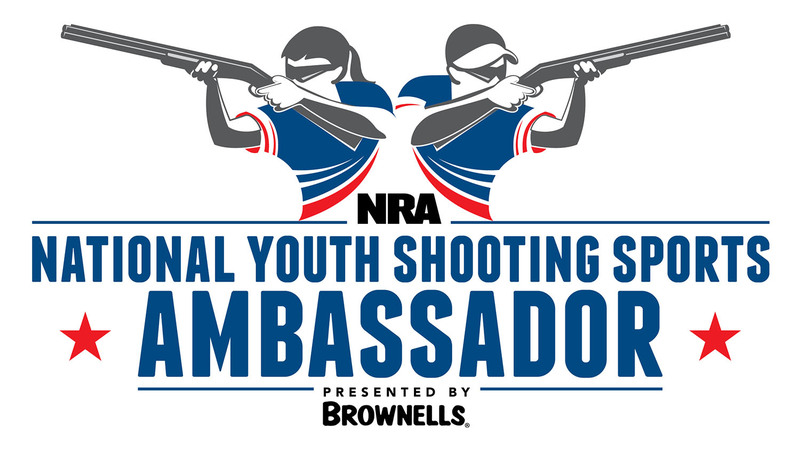 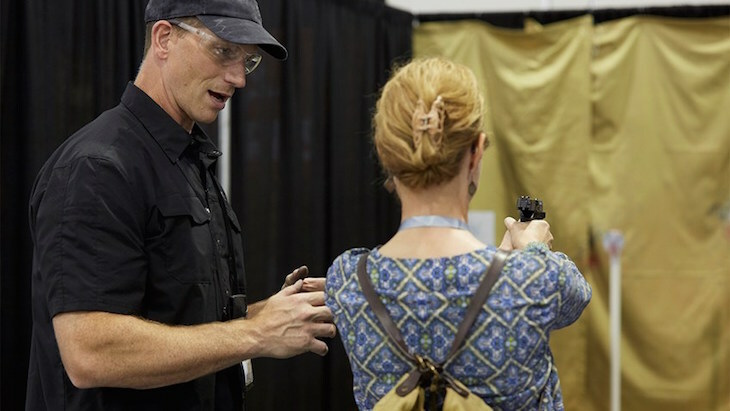 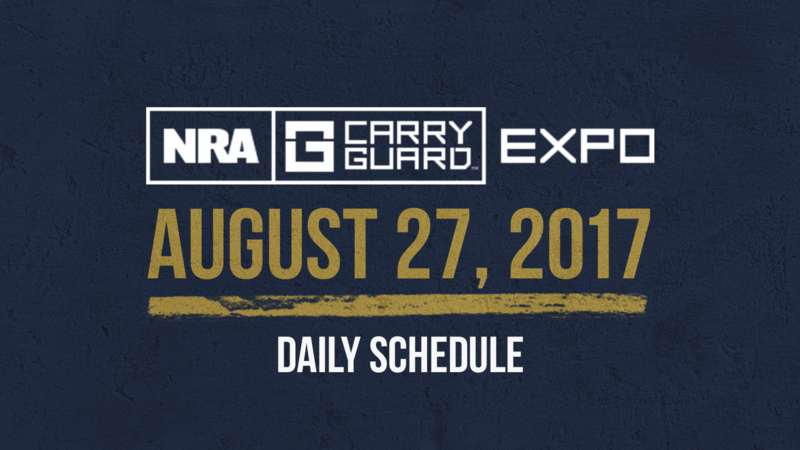 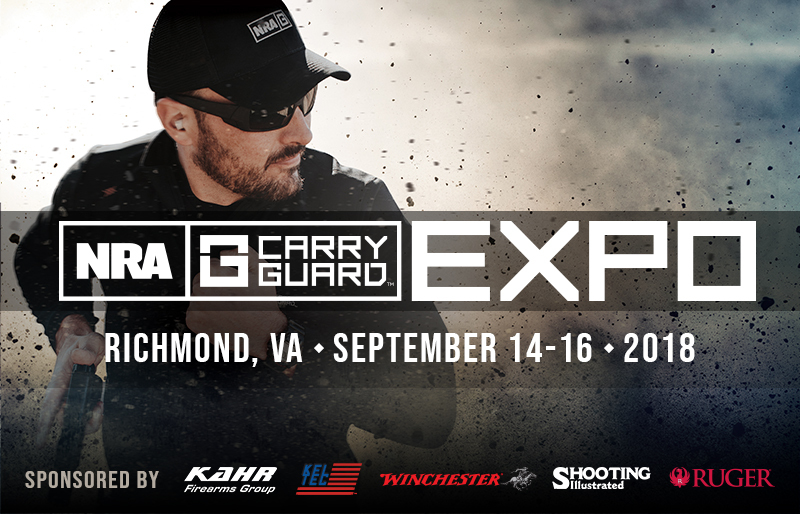 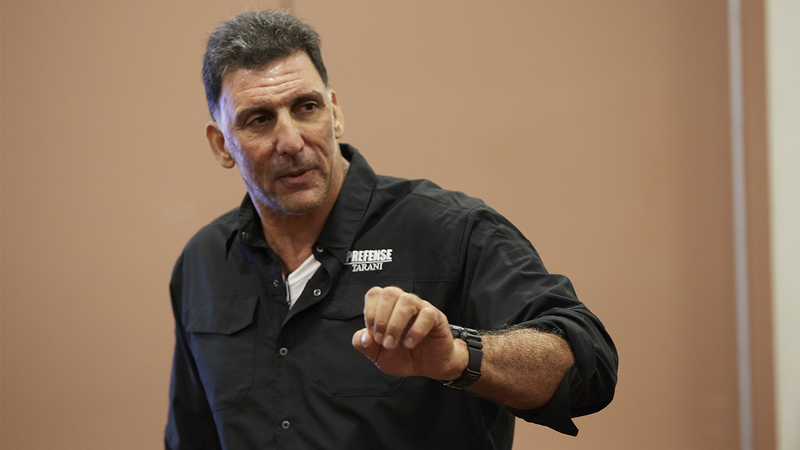 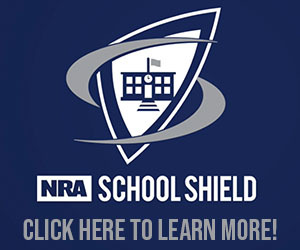 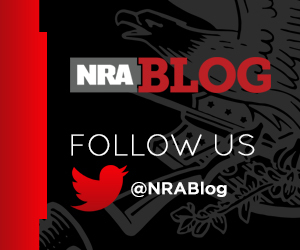 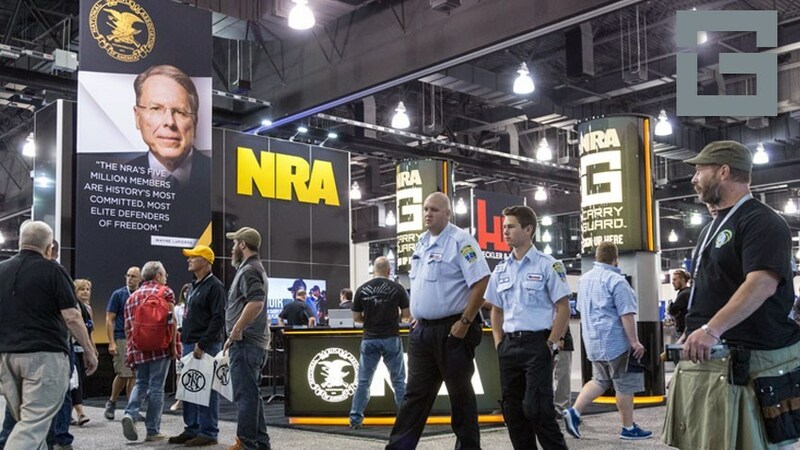 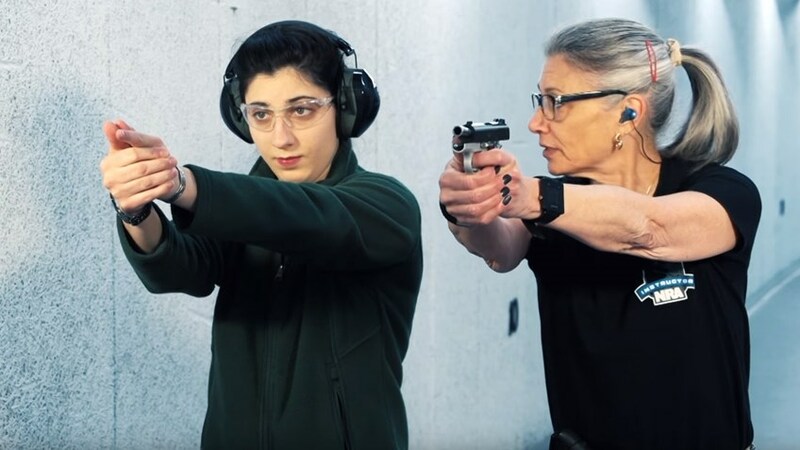 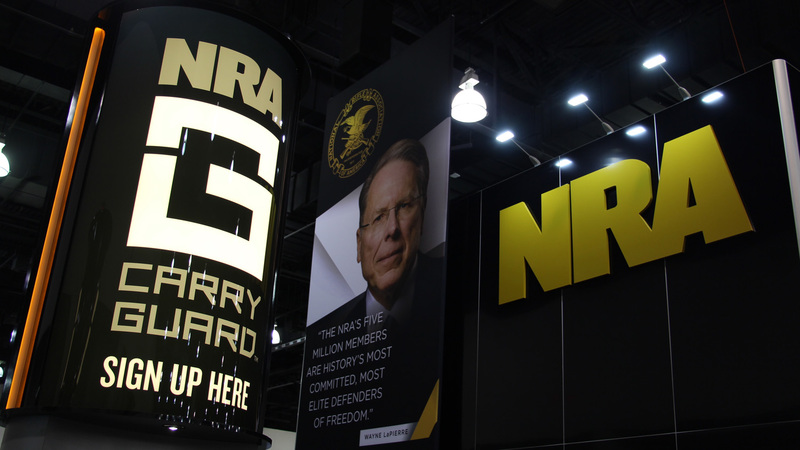 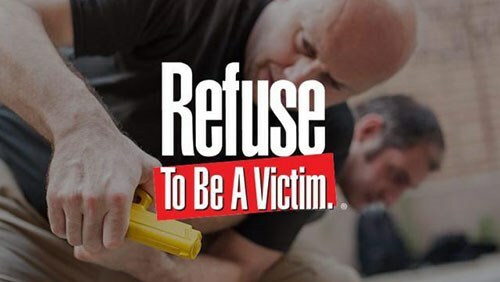 Attend FREE Seminars From Leading Experts at NRA Carry Guard Expo This September!